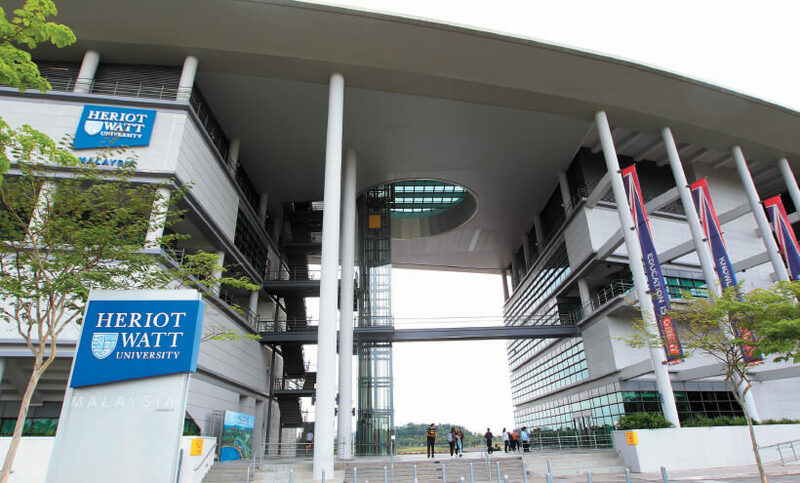 The Heriot-Watt University is an innovative project. It “peels” open from the ground to reveal “hidden treasures” in the form of knowledge spaces, with the roof designed as a curving landscape berm — a gestural feature reinforcing the concept of green continuum with the parks around the water’s edge of Putrajaya. As an open campus evidently designed green from inception and executed faithfully through to completion, the outcome is naturally comfortable and fit for its purpose. Exhibiting all the expected characteristics of a well-designed passive sustainable building, this project sets a high benchmark for future educational institutions while raising green awareness among students, making the Heriot-Watt University a clear winner. 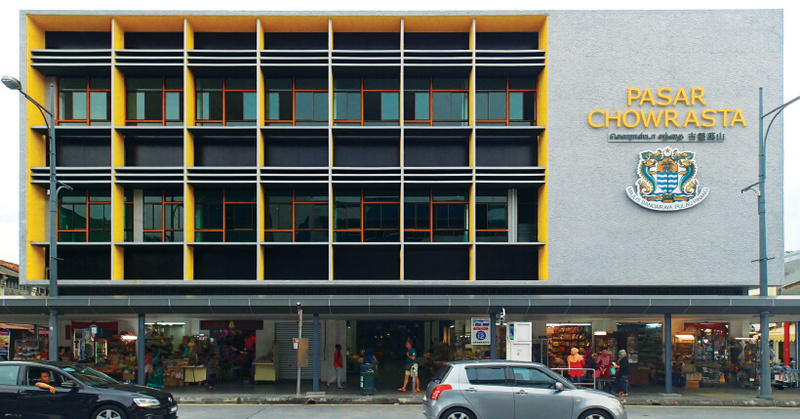 The Chowrasta Market is a showcase of a local community institution revitalised to attain its greater green potential, undertaken while the market continued to operate and serve the community. Detailed green efforts have been made to modernise and refurbish the historical market that had fallen into disrepair, complete with an organic solution to the perennial waste problem of wet markets. The final outcome — a contemporary, attractive, safe and hygienic space for trading activities. Recognising the importance of implementing green rating and solutions for public buildings, the Chowrasta Market is given an honorary mention. This award is open to all Malaysian property developers — both listed and unlisted — with projects in the country as well as corporate members of Pertubuhan Akitek Malaysia (PAM) with projects in Malaysia. The projects — of any size or type — must be completed. One of the judging criteria for the green award is that the project must showcase innovation beyond the industry standard required by the Green Building Index, Leadership in Energy and Environmental Design, Singapore’s Building and Construction Authority’s Green Mark or other recognised green-building certification. The judging panel, comprising three representatives from PAM and two from The Edge, also deliberates on the design, sustainability, implementation, cost efficiency and relevance of the project to the community. More on Pages 66 and 121.